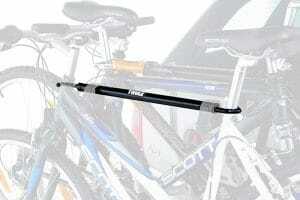 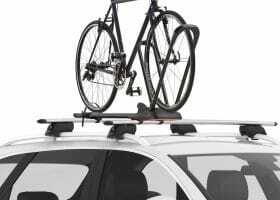 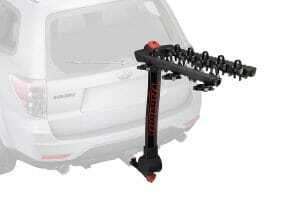 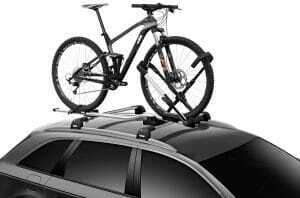 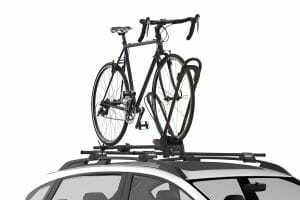 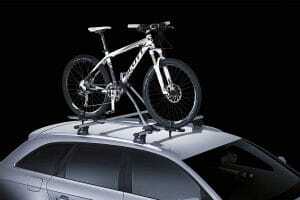 RCS bike rack systems, for the Roof, Rear Door and Tow Bar are available for all types of cars and roof bars. 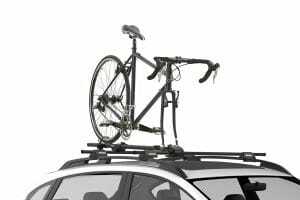 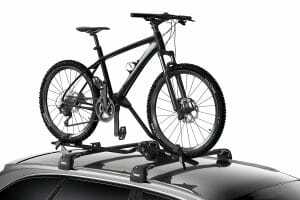 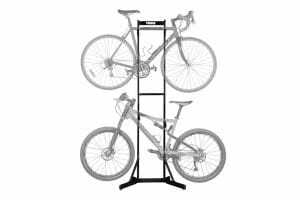 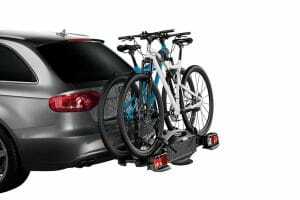 RCS stocks Thule, Whispbar, Rhino Rack and Yakima systems for road bikes, mountain bikes, kids bikes and can even offer systems for transporting tandem bicycles. 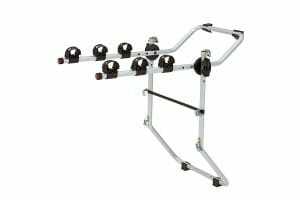 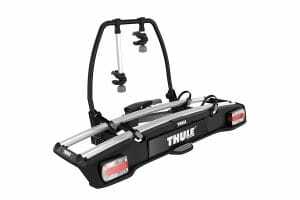 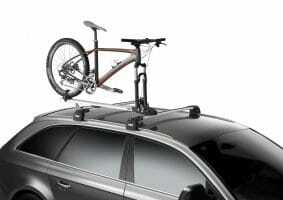 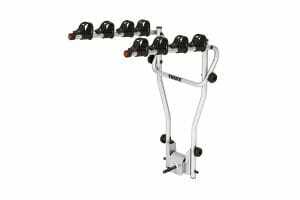 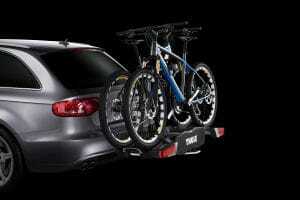 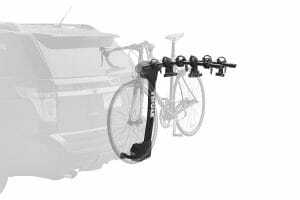 Thule's newest fork mount bike carrier, fitting more bikes than ever due to its wide jaw clamp. 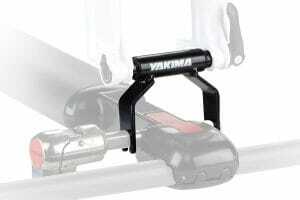 The Yakima Forklift fits directly to nearly any cross bars. 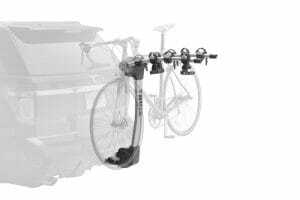 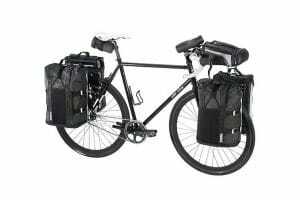 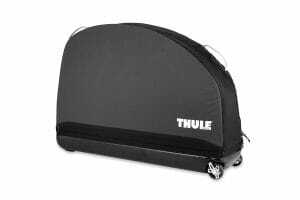 The Thule VeloSpace carries almost any bike, from E-bikes to Fat bikes, up to 30kg per bike. 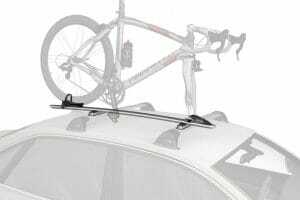 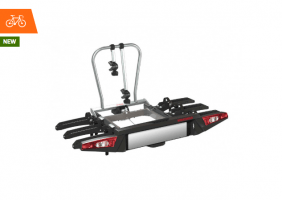 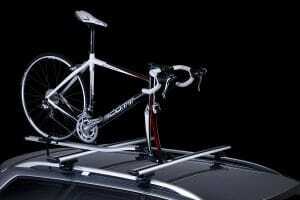 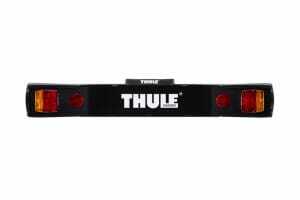 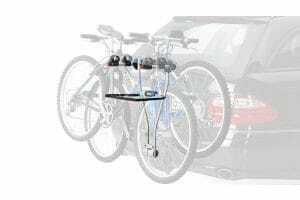 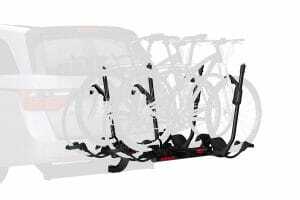 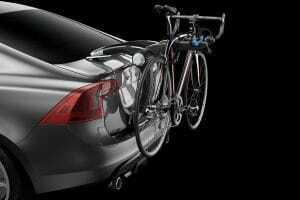 The Thule Lightboard makes you and your bike carrier compliant with all state laws. 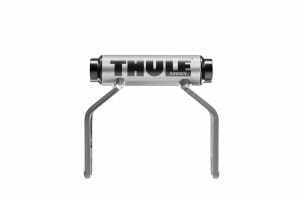 Thule have a range of thru-axle adaptors available to suit most axle/wheel configurations. 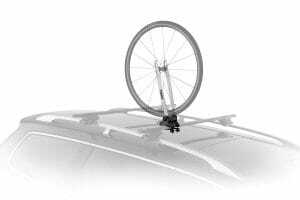 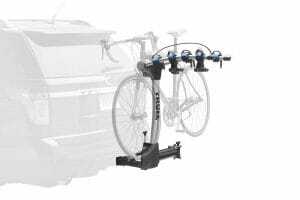 RCS has a solution for your deep dish rims not fitting standard bike carriers. 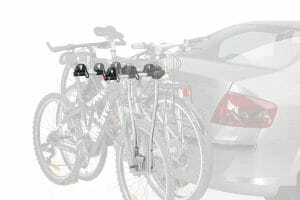 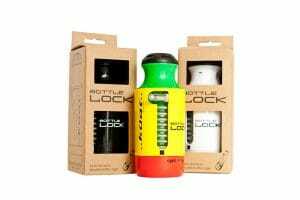 This nifty idea makes locking your bike up a piece of cake.